Welcome to Lois Ann Disponett Real Estate, where Lawrenceburg and Central Kentucky real estate listings are available at your fingertips. 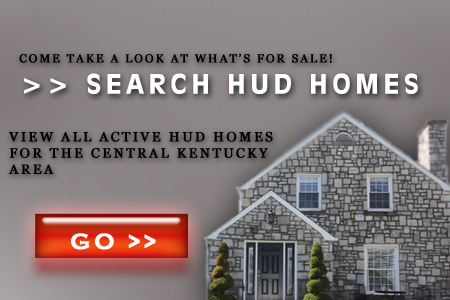 All listing information is updated daily to keep you informed of Central Kentucky's most current listing. We specialize in Lawrenceburg and surrounding counties HUD Homes, REO homes, and Short Sales. 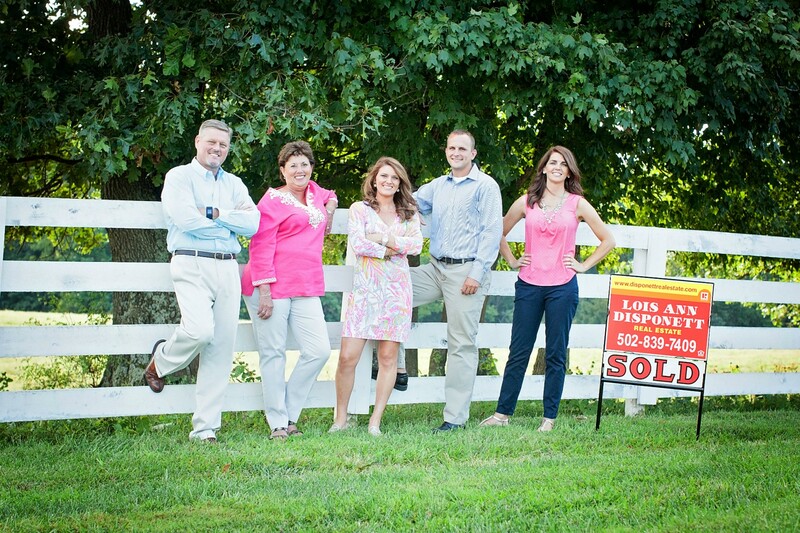 We have been helping friends buy and sell homes for 40 years, so let our years of experience work for you! 1. What is HUD? The U.S. Department of Housing and Urban Development. Please visit www.HUD.gov for additional information. 2. Do I need a realtor to place a bid for me? Yes, please contact a broker who is registered to bid with HUD. 3. How do I find a property to bid on? Log onto www.hudhomestore.com to search for available HUD properties. 5. Do owner-occupants have a priority in bidding? Yes, there is an initial owner-occupant period set aside at the beginning of the bid process. 7. What are my financing options? You can use FHA or conventional financing to purchase a HUD home. You may also purchase a property with cash. 8. How can I locate a home in a particular area (e.g. by zip code or state)? You may conduct a search by visiting www.hudhomestore.com. 9. What is a field service manager? The Field Service Manager (FSM) is the HUD contractor responsible for property maintenance and preservation services such as: inspecting the property, securing the property, performing cosmetic enhancements/ repairs, and providing ongoing maintenance. 10. What is an asset manager? The HUD contractor responsible for marketing and selling HUD-owned properties. 11. I would like to report a problem with a HUD home in my neighborhood. Who do I contact? Please contact the field service manager or the asset manager assigned to the property. You can find the asset manager by visiting www.hudhomestore.com and searching for the property by street address. 12. I am an investor. When can I bid on a HUD property? During the exclusive listing period, bids may be submitted by Owner Occupants. At the conclusion of this exclusive listing priority period, all general public bids will be accepted. 13. I am scheduled for closing and no one has contacted me. Who can answer my last minute questions? Please contact the asset manager for the property being purchased. 14. Can I have the property reappraised and lower the price of the home? In accordance with Mortgagee Letter 2010-08, a second appraisal may not be ordered simply to support a purchase price that is higher than the value on the current appraisal. A second appraisal can only be ordered to support a higher sales price if there are material deficiencies with the current appraisal. 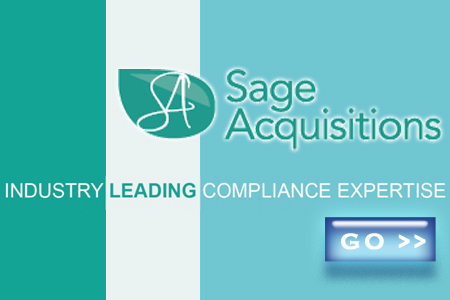 In such an instance, the Direct Endorsement underwriter is responsible for documenting and determining that material deficiencies exist with respect to the current appraisal. 15. Can a buyer elect to use his or her own closing agent? The purchaser can elect to choose any closing agent. However, if the purchaser elects not to use HUD’s closing agent to perform the closing, HUD will not pay for the closing agent to conduct the closing. 17. What is the earnest money held for, and can I get it back? Earnest Money is a deposit towards the purchase of real estate or publicly tendered government contract made by a buyer or registered contractor to demonstrate that he/she is serious about wanting to complete the purchase. If the seller accepts the offer, the earnest money is held in escrow by the real estate broker or by a settlement or title company until closing and is then applied to the buyer's portion of the remaining costs. If the offer is rejected, the earnest money is usually returned, since no binding contract has been entered into. If the buyer retracts the offer or does not fulfill its obligations under the contract, the earnest money is forfeited. 18. When can I complete a home inspection on the property? All purchasers are strongly encouraged to perform a walk through inspection at or near the date of your contract acceptance and, again, immediately PRIOR to closing. If a purchaser discovers a property condition that did not exist at the time of sale they must immediately notify HUD's property manager of the damage. The purchaser or agent should complete the Property Damage Report and fax it to the appropriate fax number listed on the form. Reporting the damage does not guarantee the correction of the problem that has been discovered. The lack of written documentation describing property condition at contract acceptance, however, will preclude consideration for repairs or price adjustments in the event of subsequent damage. Each case will be looked at independently and a determination will be made as to whether the damage will be repaired (or not repaired) or, under some circumstances, credits given at closing. The buyer assumes full responsibility for the property and its condition on the date of closing. HUD assumes no responsibility and will make no settlement for damages reported to HUD after the close of escrow. 19. Can I make repairs to the property if needed prior to purchase? HUD properties are sold as-is with no warranty. No repairs should be performed on a property until after the new owner has taken possession of the property. 20. Does HUD give money for repairs to the property? No. However, a home buyer may wish to utilize an FHA 203K streamline loan to finance repairs on the property. 21. How much money do I have to put down on a home? The answer depends on the type of financing being used. For FHA financed properties, the down payment is 3 1 /2 percent (3.5%) of the sales price.